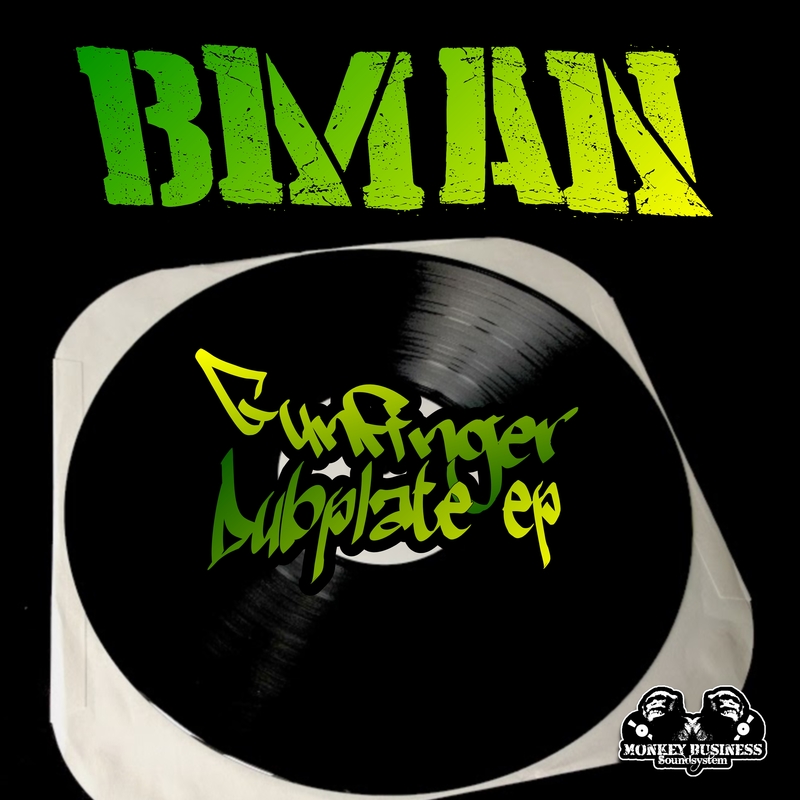 This is a Dubplate only release ! The dubplates are made of real vinyl. This means you can play them as often as you like. Our vinyl plates don’t start to sound ‘bad’ or ‘scratchy’ as acetate records do after being played several times.